Hyundai is working on the all-new Creta that will be based on the current platform. The Creta is a top-selling model for the brand and is one of the top 10-selling cars in the Indian market. Hyundai is working on the all-new Creta that may take on the likes of Tata Hexa and Mahindra XUV 500 in the coming years and will offer 7-seats. Hyundai has not officially announced any timelines on the launch of the all-new Creta but it is highly anticipated to be unveiled at the 2020 Auto Expo. The launch is expected to happen later that year. Hyundai’s current line-up in India does not get a 7-seater SUV. Even when Santa Fe was available in the Indian market, it was quite expensive and was not a mass-segment product. 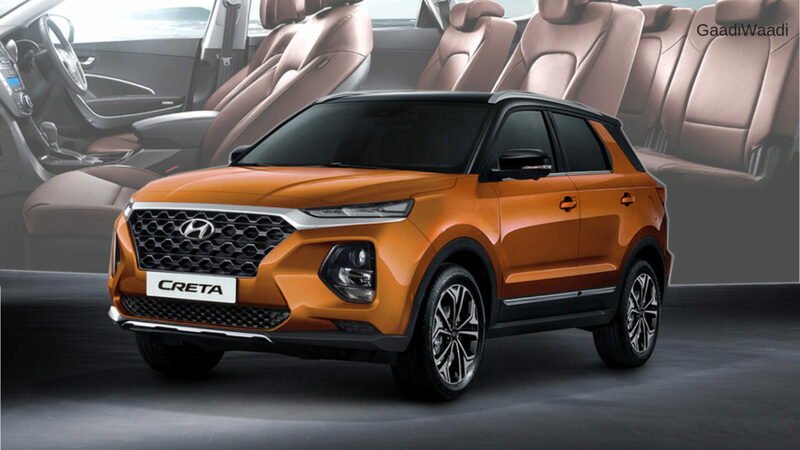 The 7-seater Hyundai Creta is also expected to get a new name and it will continue to sell alongside the regular 5-seater version of the Creta. 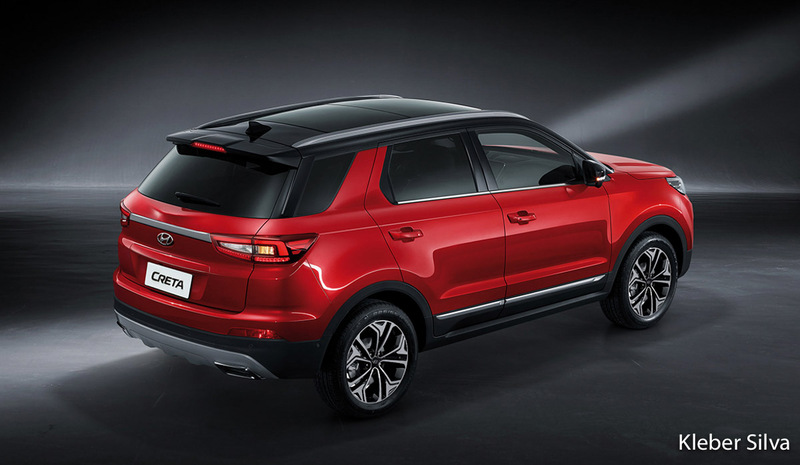 Hyundai is expected to modify the current version of the Creta’s platform to extend it. It will be similar to what Mahindra did with TUV 300 to launch the TUV 300 Plus. There is also a possibility where the platform is modified to extend the wheelbase. The extended wheelbase version would look quite proportionate than the extended body version of the Creta. The seven-seater version of the Creta will take on the cars like Mahindra XUV 300 and upcoming cars like the Tata H7X. The Creta is a very popular car in the segment and the arrival of the seven-seater version is expected to increase the sales even more. It should be noted that Hyundai’s sister brand, Kia Motors will debut in the Indian market later this year. Hyundai and Kia are expected to share a lot of parts including the engines in the Indian market to keep the costs low. The production version of the Kia SP Concept will be powered by 1.5-litre petrol and 1.5-litre diesel engineS. These are BS VI ready engines and Hyundai is expected to implement the same engines in the Creta too.